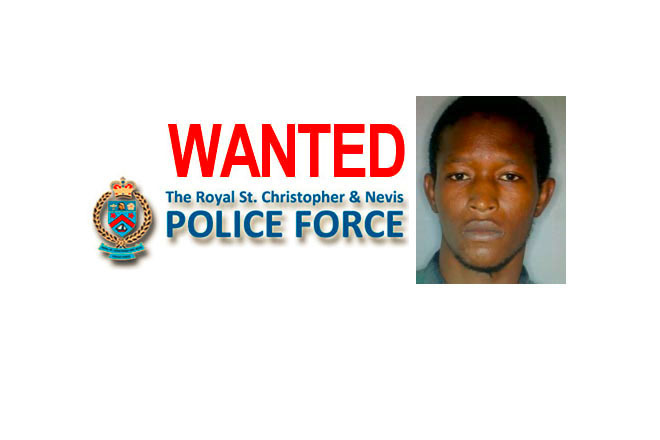 (ZIZ News) — The police are calling for the public’s help to find a man wanted for reportedly wounding a police officer. According to reports, Audington “Weenie Man” Syder is wanted by the police force as a person of interest in relation to a wounding on may 29. ZIZ understands that on Sunday night a fight broke out at the Port Zante Marina among some individuals who had just returned from a boat ride. The police intervened to break up the fight and one was stabbed in chest. He was taken to the hospital for treatment and Audington Syder was identified as the one who wounded him. Syder is 26 years old, 5 feet ten inches tall and his last known address was Fort Thomas Road. The police are asking anyone with information on the whereabouts of Audington “Weenie Man” Syder to call the nearest police station or Crime Stoppers at 1 800 8477.